Fellow toastmasters, we have a shining star in our midst. Today Peter West blew the socks off the competition and placed first at the District Conference in Collingwood, Ontario. He has won the ultimate level in the Table Topics competition! Donald Knowles, Linda Rossi and Aman Kapur (the recipient of the free conference weekend, awarded to FOTM for winning ‘Mastered by March’ contest; we achieved all ten Distinguished Club Programme points by the end of March ~ even though the deadline is June 30! Aman expressed an interest, among others, to attend conference and his name was randomly drawn) were all in attendance to witness the great event. They each shared some of the experience for us. The Table Topics had some serious competition, but Peter was not intimidated in the least. The word was “Curious” and in his signature style he jogged up to the stage. Peter told a compelling story with context which the other competitors didn’t. He wowed the judges and audience with his masterful use of pausing and great energy. Congratulations Peter, we are all very proud of your tremendous accomplishment! If you are able to tune into 680 News (www.680news.com) on occasion there’s a live feed running from Toronto’s Council Chamber. Today speaker was Councillor Frances Nunziata and, all-in-all, she did a pretty good job of keeping order despite many Toronto councillors obviously having watched “Mr. 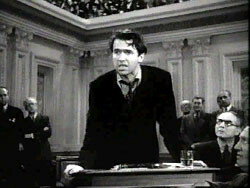 Smith Goes To Washington” once too many times. 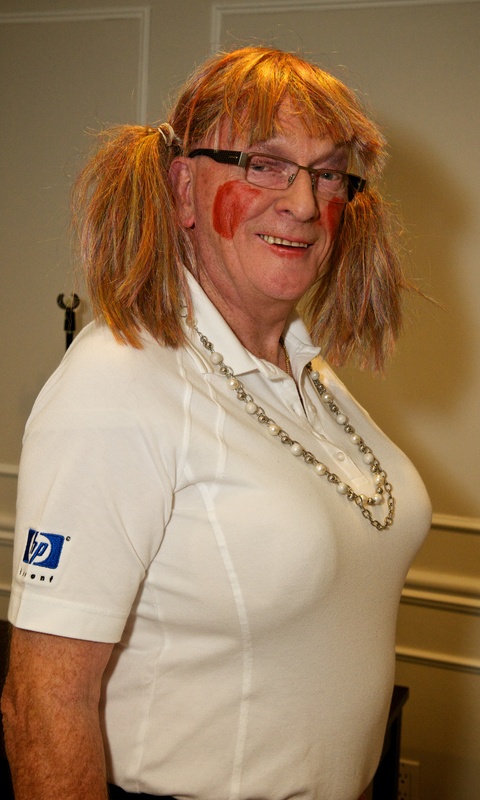 For example one councillor rose to say he’d yield his time to the mayor. That’s nice but it’s not done and is out of order. In the midst of motions to censor the mayor, Ford rose to move his own motion to have all councillors tested for drugs and alcohol. His motion was ruled out of order. By comparison First Oakville Toastmasters runs a much better business session using Robert’s Rules of Order than Toronto City Hall. 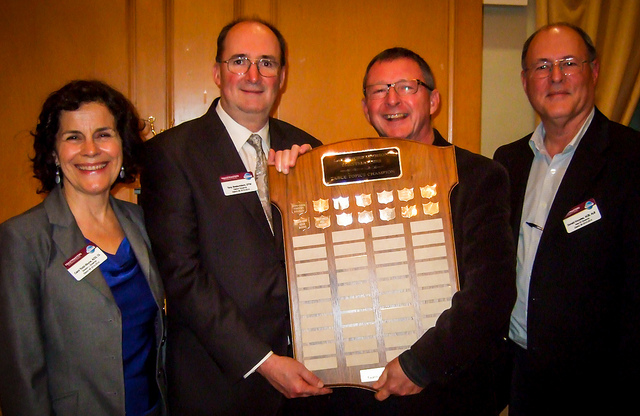 Congratulations to Peter West who came in First Place for Table Topics and to David Webster who came in Third Place for Humorous Speech at the Division L Contests this past Friday night held at Dundas Town Hall! Next up for Peter is the District 86 contest held at the Fall Conference in Collingwood at the Blue Mountain Resort November 22-24 2013. With about two (2) weeks left to the fall conference, you are invited to register if you have not done so as the deadline is fast approaching. November 19 @ 11 am: Deadline for members paying cash for their registration. There will be no registration at the door. 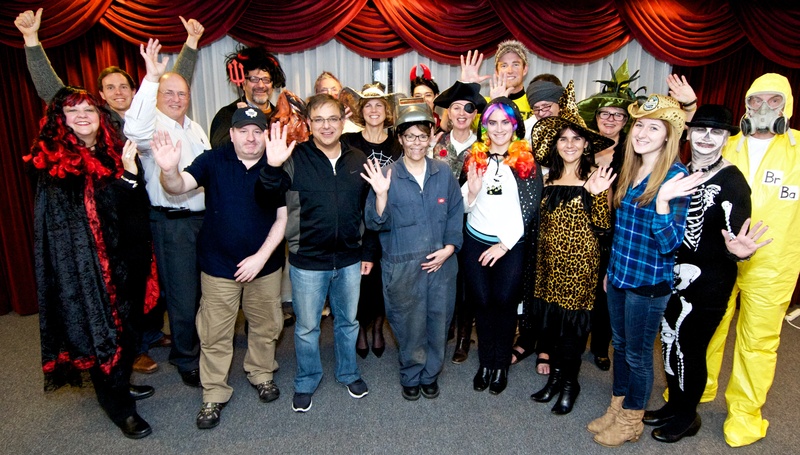 Last Thursday October 31 was both Halloween and First Oakville Toastmaster’s regular meeting night, and we didn’t reschedule! Decorating Diva Eleanor Hayward set the tone, with Deborah Bartucci providing backup material. Photography and video was done by Peter West in his usual professional, almost invisible way. Upon reflection, it was noticed that Frightening Fun mirrors our circumstances in Toastmasters itself. 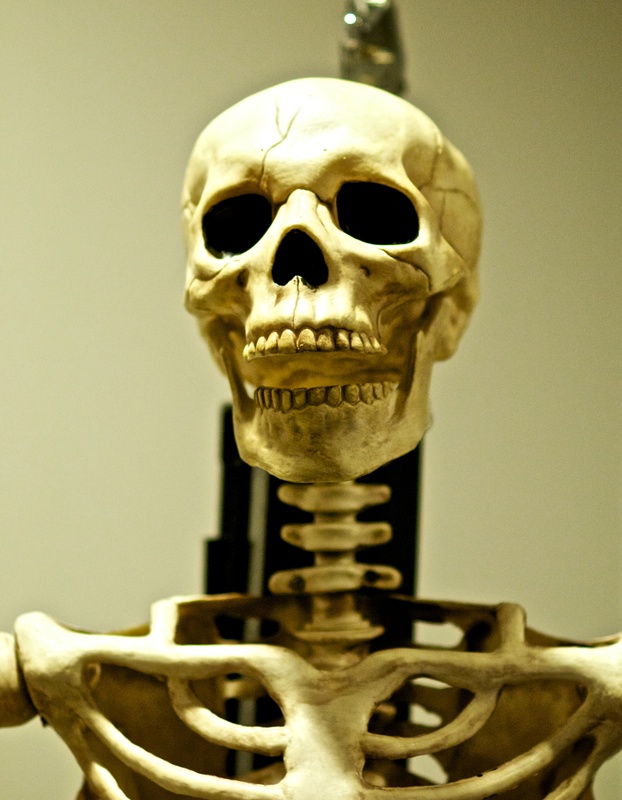 Speaking for myself, when I first joined several years ago, while I don’t like to admit it, there was an aspect of fright – speaking in front of other people is, ah, uncomfortable for new speakers. 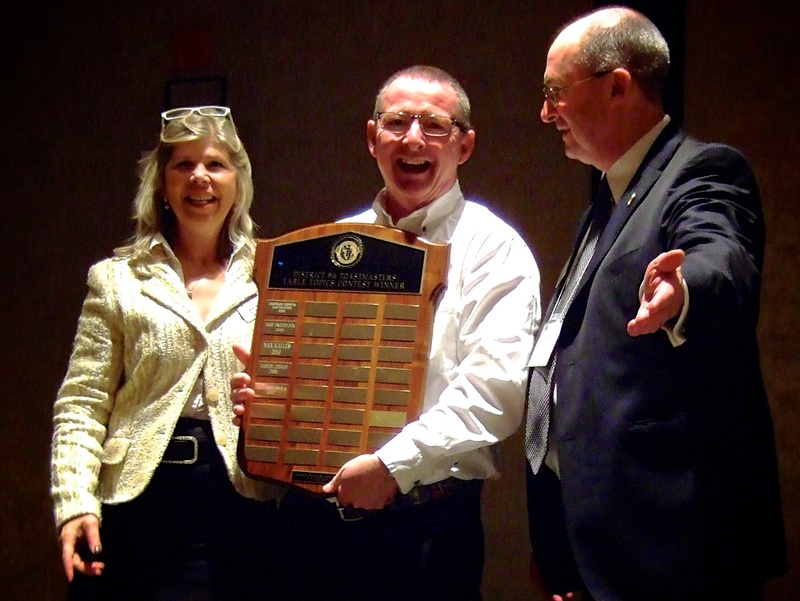 Yet, in a warm, supportive environment like First Oakville Toastmasters, the discomfort quickly turns to fun. Consistent with the theme of Frightening Fun, for this night only, we had a special role – Allan Osborne as the Candyman; Allan generously dispersed Halloween goodies to the various meeting participants. Best Table Topic award went to Val Clements and Elaine Collins in a tie, Best Evaluator was Marion West, and Best Speaker was a tie between Arvind Dhar and Donald Knowles. John Smissen gave a Special Speaking Out commemorating fellow member Esther Davis who passed away recently. Nearly all members wore costumes and several members took it up to the next level – got into the character of the costume – your Chair was most impressed! Deborah Bartucci won The First Oakville Toastmasters 2013 Halloween Best Costume Award, taking home a bottle of wine. We had a number of members encounter medical events this week, requiring some last minute juggling, especially on the last day. As a first time Chair, I was touched by how, when I reached to Club members, all immediately stepped up to help. It was a pleasure and an honour to be Chair of this team. Area 52 Governor Donald Knowles reminded us that the Division L contest is Friday November 8 at the Dundas Town Hall, 60 Main Street, Dundas Ontario. Both of the Area 52 winners are from First Oakville. 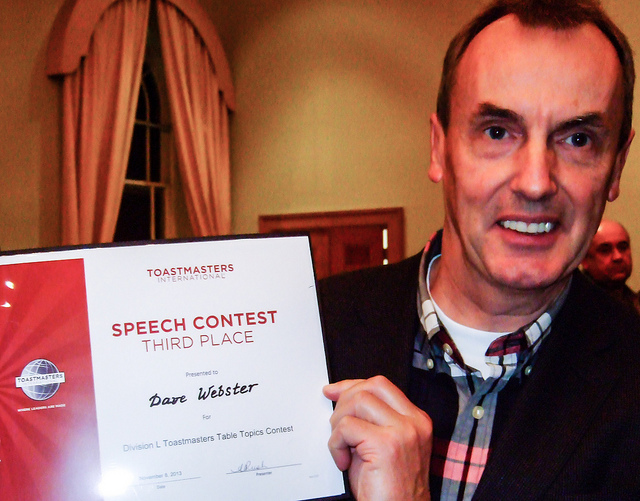 Please come out and support Dave Webster (Humourous Speech) and Peter West (Table Topics) this Friday November 8 at 7:00, with the contest starting at 7:15 sharp. And a Happy, Silly Halloween at First Oakville was had by all!